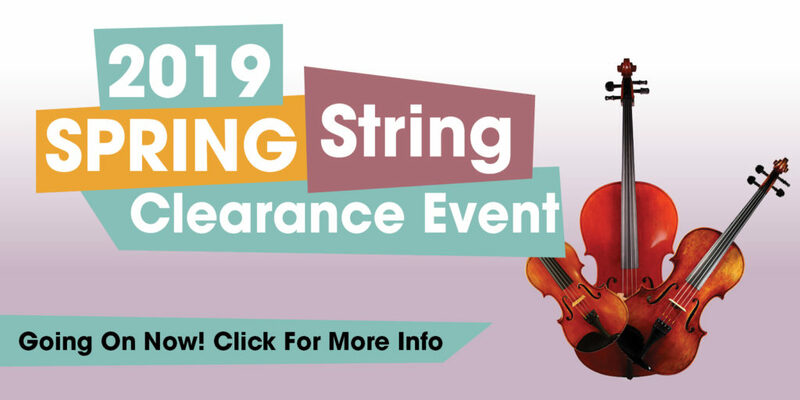 We have lowered our prices on select models of intermediate and professional orchestral string instruments to help make room for new inventory. You can save up to 45% off the manufacturer’s retail price and possibly even more with your trade or rental credit! Come in and choose your next instrument!